Set On 56 Waterfront Acres In Glen Cove, Ny. 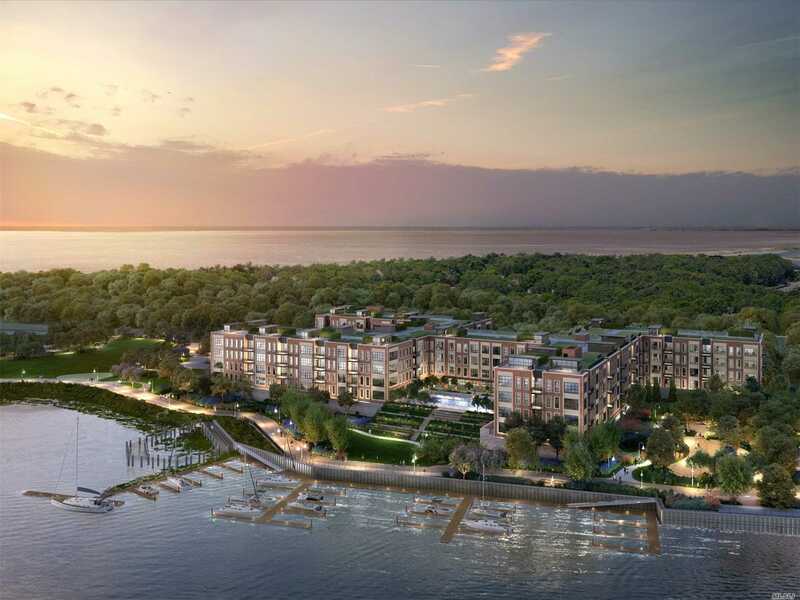 Garvies Point Is Poised To Be The Most Dynamic New Community On Long Island'S North Shore, Offering High-End Residences, Numerous Parks, Public Amenities, And A Ferry To Manhattan. Amenities Include A Yoga Studio, Gym, Game Room, Resident'S Lounge, Movie Theater/Screening Rm, Party Rm & Library. Your Go-To Destination!